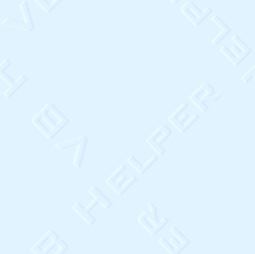 This free weekly newsletter lists changes to the VB Helper Web site and describes the most interesting pieces of code from the new examples. To subscribe via email, click on the following links to send an email message to Topica. Be sure you are logged in to the email account where you want the newsletter sent. Topica will send you a confirmation email to which you must reply to confirm the subscription. You will practically never receive any other email from the vb-helper.com domain. You will never, ever, EVER receive any executable file (.EXE, .COM, .BAT, .PIF, etc.) from me. If I wanted to send someone an executable, I would Zip it up and send the Zip file. If you receive any email from vb-helper.com other than the newsletter, or if you receive an executable attachment, it is probably a virus. Some viruses use a fake return address so it may look like the email is coming from vb-helper.com when it is really not. Note that vb-helper.com is not the only fake return address you may receive. If you ever receive an executable attachment that you are not expecting, contact the sender and ask what it is before you open it and possibly install a virus.